the nation, Texas Chiropractic College, near Houston, Texas. 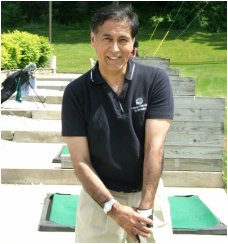 Dr. Guzman completed the first level of certification in Chiropractic sports injuries. This 100 hour certification is awarded through the America Chiropractic Association, Council on Sports. 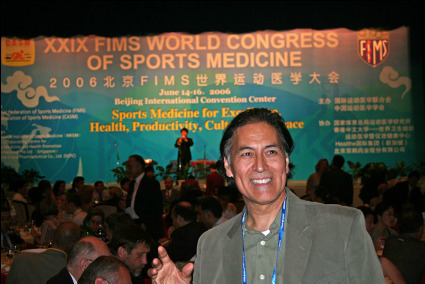 Dr. Guzman's participation included being the Team Doctor for a state-wide women's competitive soccer team. 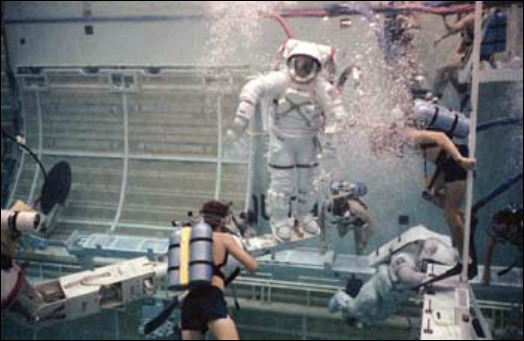 Recipient of NASA Astronaut Office, Astronaut Award for recognition of the contributions to the Space Shuttle Approach/Landing Testing at the Johnson Space Center's flight simulation facility, Shuttle Avionics Integration Laboratory (SAIL), as a Quality Engineer and cockpit observer. By definition, the number of awards granted by the Astronaut's Office for this highly prized award never exceeds 1% of the eligible mission support workforce. This also involves the presentation of a sterling silvery Snoopy-in-a-spacesuit pin, the safety mascot of the Astronaut Office. 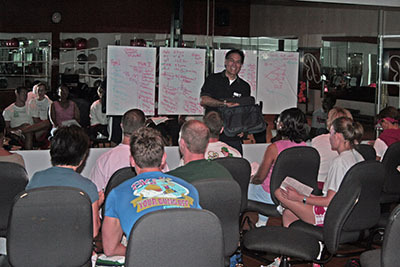 Lecturer/Instructor, Fitness and Health Topics at Sports Conferences, USA and Internationally. Sr. Engineer for companies contracted to support NASA.